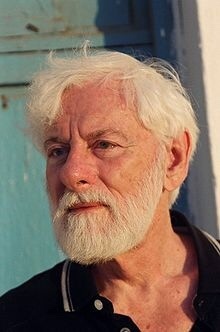 Uri Avnery (Hebrew: אורי אבנרי‬, also transliterated Uri Avneri; September 10, 1923 – August 20, 2018) was an Israeli writer, politician and founder of the Gush peace movement. A member of the Irgun as a teenager, Avnery sat for two terms in the Knesset from 1965 to 1974 and from 1979 to 1981. He was also the owner of the news magazine HaOlam HaZeh from 1950 until it closed in 1993. Celebrate his life by posting a comment or pic here.